14 Cookies- The ultimate in chocolate chip cookies! 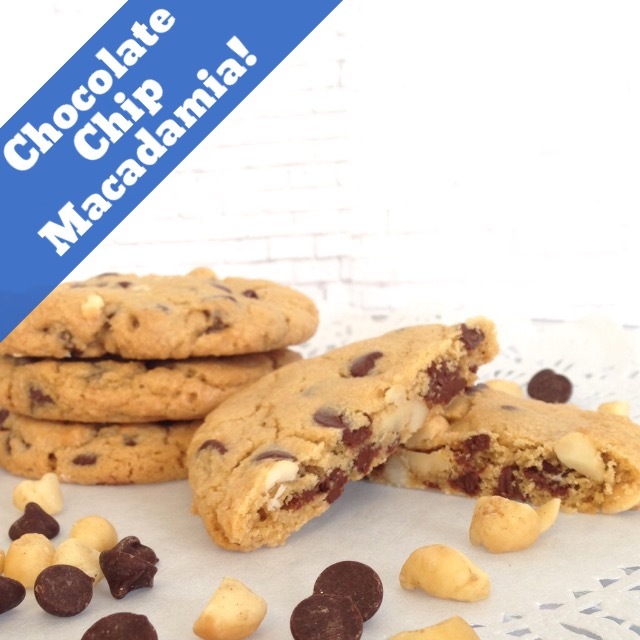 We mix macadamia nuts combined with gourmet semi sweet Guittard chocolate chips in a buttery rich cookie. Awesome! 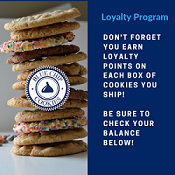 We fly our macadamia nuts in from the big island of Hawaii, from a macadamia farm on the side of a volcano!